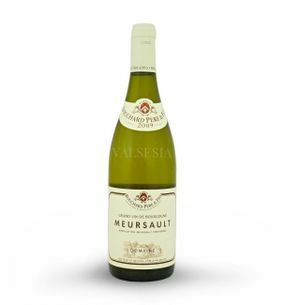 Chardonnay is French in origin varieties coming from Burgundy, which was established spontaneous crosses between Pinot Noir (some sources indicate Pinot blanc) x Heunisch. As a separate variety as we know it since 1896, in Slovakia Chardonnay registered since 1996. 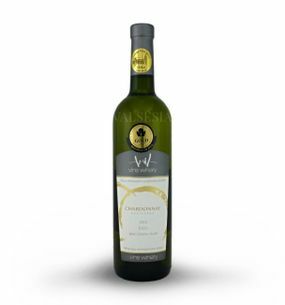 Chardonnay provides a wonderful, full and depending on the soil and beautiful mineral wines attractive, sparkly colors žltozelenkavého shade with plenty of fruit and acacia aromas. 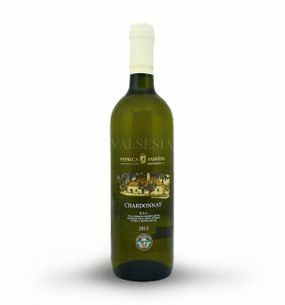 Matured wine are enriched by the wonderful tones of honey and hazelnuts. The aroma Chardonnay We were pleasantly surprised by a whole range of wonderful sensations - notes of citrus fruits, apples, pears, honey, as well as pineapple or mango. 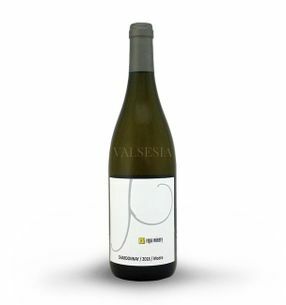 Chardonnay taste is full, extractive, with a long persistence - dominate her fruity and floral notes with a pleasant acidity. With a higher content of tannin variety it is ideal for Chardonnay barrique technology. 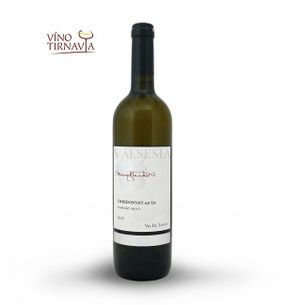 After lying down in the wood, these wine becomes a real delicacy - in barrels are transformed into wonderful, full and creamy wine with a typical taste and smell, which resemble to a warm, lovely toasted bread with fresh butter with sensual and intoxicating scent of vanilla and oak. In mature wines - especially those from Burgundy they can be enriched by these impressions of pleasant tones of walnuts, or hazelnuts. 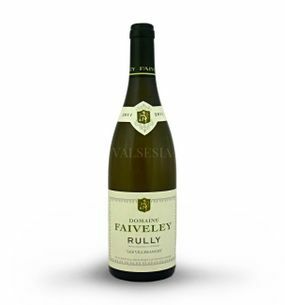 Chardonnay reaches Maturity 2-5 years. 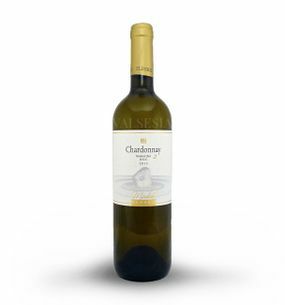 Recommended to be given at 10 to 12 ° C. Chardonnay is a variety which is suited to many foods , but especially for marine fish, the chicken food when poultry, the vegetable dishes and salads as well as pasta. Mature wines can still be tested and a stronger game dishes, pate if the smoky meat. Mrva & Stanko Chardonnay - Čachtice 2016 late harvest, dry, 0.75 l Traditionally excellent Chardonnay from Čachtice. 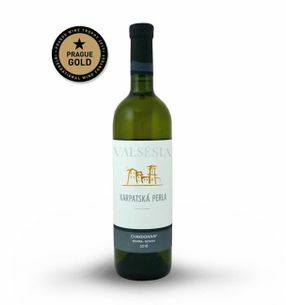 Decent wine aromas of tropical fruit, peanuts and honey, the taste classy, ​​pleasantly fruity, lush with beautiful acidity and a long aftertaste convincing. Mrva & Stanko Chardonnay - Čachtice 2017 late harvest, dry, 0.75 l Iconic Chardonnay from Čachtice - after only 17 times brings winery Mrva & Stanko market this unique Chardonnay, which you conquer time and its sublime subtlety and refinement. 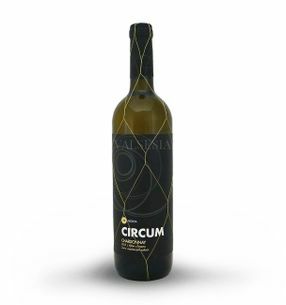 Repeatedly therein exhibits exceptional terroir Čachtice - wine, mineral, robust, strong, with immense elegance and long Bottle maturity - definitely try. 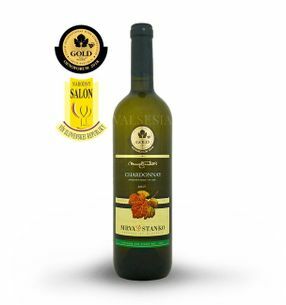 Mrva & Stanko Chardonnay - Stone Bridge 2012, late harvest, dry, 0.75 l Attractive Chardonnay with beautiful fruity scent of ripe apples, peaches with delicate notes of honey and the honeycomb. 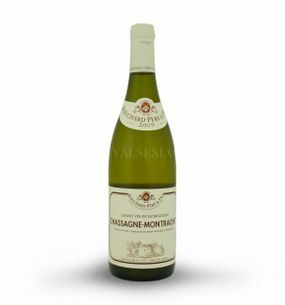 This has a fine glass of wine but more full flavor, supported by beautiful acidity that give freshness and deliciousness. Mrva & Stanko Chardonnay - Stone Bridge 2017, late harvest, dry, 0.75 l A delicious, unique Chardonnay awarded the prestigious international exhibition of wine Chardonnay du Monde 2018 great silver medal - wonderful wine attractive fruit aromas, where you can find notes of tropical fruits, especially mangoes and oranges, but also the delicate scent of honey and peanuts. Beautiful, full, wonderfully fruity flavor and overall impression of this delicious Chardonnay will enchant you ..
Elesko Chardonnay 1 D.S.C. 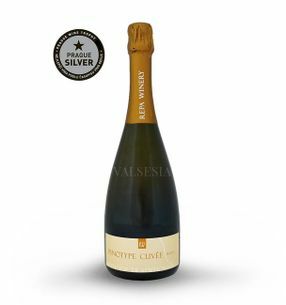 2013 late harvest, dry, 0.75 l Interesting nice sparkling wine color with golden reflections, full of wonderful aromatic sensations of tropical fruit wine that deliver attractive aromatic notes of gooseberry and pear, as well as its fresh and juicy taste. Elesko Chardonnay 2 D.S.C. 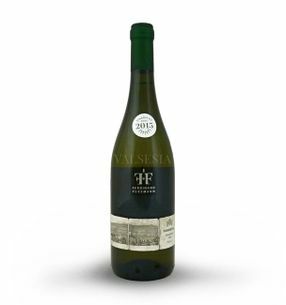 2013 late harvest, dry, 0.75 l Beautiful, delicious fruity Chardonnay with a pleasant scent of ripe tropical fruit that complements subtle hint of exotic spices. The wine is full of flavor, complex, beautifully balanced with a friendly hint of cinnamon aftertaste. 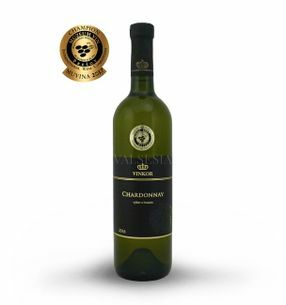 VINS WINERY Chardonnay 2013 grape selection, dry, 0.75 l Nice Chardonnay valued at two international exhibitions gold medal. Enjoy the delicious fruit you too-spicy fragrance that is perfectly complementing harmonious, pleasantly guľatá flavor with subtle notes of wood at the end. 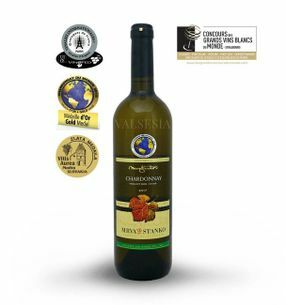 Pavelka a syn Chardonnay 2014 grape selection, dry, 0.75 l Popular and sought Chardonnay beautiful golden color with beautiful tropical-fruit aromatics full of pineapple and banana tones that nicely complements a refined nut on the edge of perception. The taste is delicious, rich, slightly spicy. Pivnica Radošina Chardonnay 2015 grape selection, dry, 0.75 l Delicate aroma of ground walnuts and white pepper. 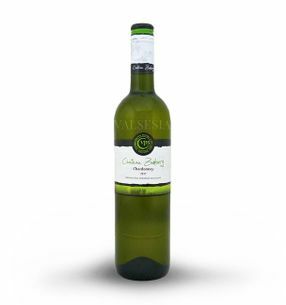 The palate is persistent, filled with creamy vanilla aftertaste. 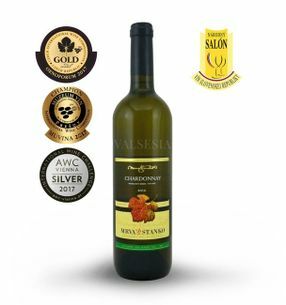 Pavelka a syn Chardonnay 2016 grape selection, dry, 0.75 l Popular and sought Chardonnay - a wine of beautiful golden color with beautiful tropical-fruit aromatics full of pineapple and banana tones that nicely complements subtle nutty sensation on the edge. 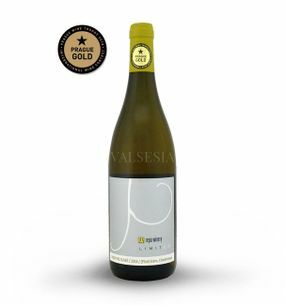 Pavelka a syn Chardonnay 2017 grape selection, dry, 0.75 l Popular and sought Chardonnay - elegant, full-bodied, pleasantly spicy with wonderful acidity that reinforce excellent impression of this wine. It has a wonderful aroma of tropical fruit, where you will find pineapple and banana, as well as delicate nutty tones. GOLGUZ Chardonnay 2017 grape selection, dry, 0.75 l Wonderful Chardonnay excellent year in 2017 from Golguz you can immediately get their refinement and elegance. 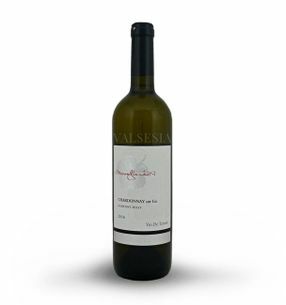 The aroma dominated by notes of citrus, mandarin and juicy nectarines. 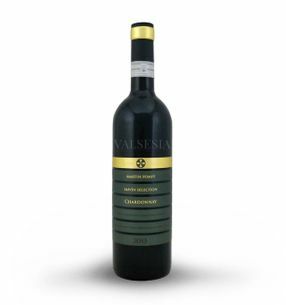 The taste is rich, long-lasting and concludes the overall favorable impression of this elegant wine. 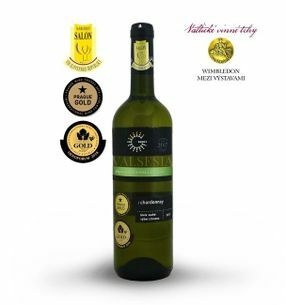 Numerous awards including the National Wine Salon SR 2018 confirms the quality of this wonderful white wine. 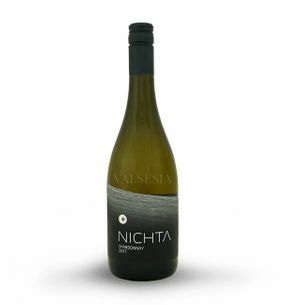 Víno Nichta Chardonnay barrique 2015, D.S.C. 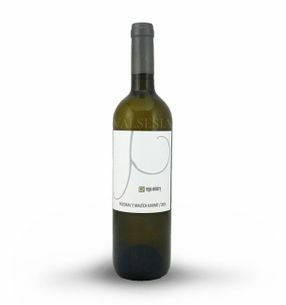 selection of grapes, dry, 0,75 l Constant advancement of quality brand NICHTA feel well in this wine. 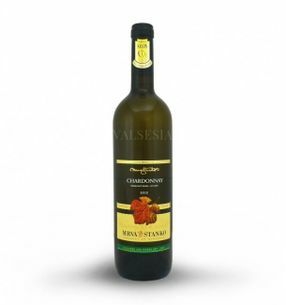 Chardonnay with an attractive scent, full, extractive and pleasantly spicy taste. Soft tannins complement the overall harmony of this wine. Pavelka a syn Paves white - cuvée 2015, quality branded wine, dry, 0.75 l Unique exquisite cuvée The 2015 Chardonnay, Riesling a Müller Thurgau that will enchant you with a distinct flavor and fullness, aroma of tropical fruit and vanilla, which gained maturation in oak barrels. 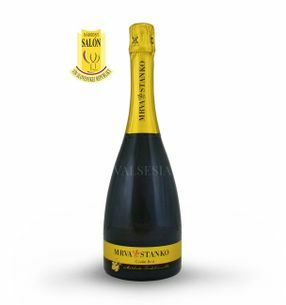 Mrva & Stanko WMC Chardonnay - stone bridge in 2015, late harvest, dry, 0.75 l Chardonnay great year in 2015 with an attractive rich aroma with a refined sensations of honey, vanilla and oak. The taste is lavish mineral, age flowering hazel rich in complexity.